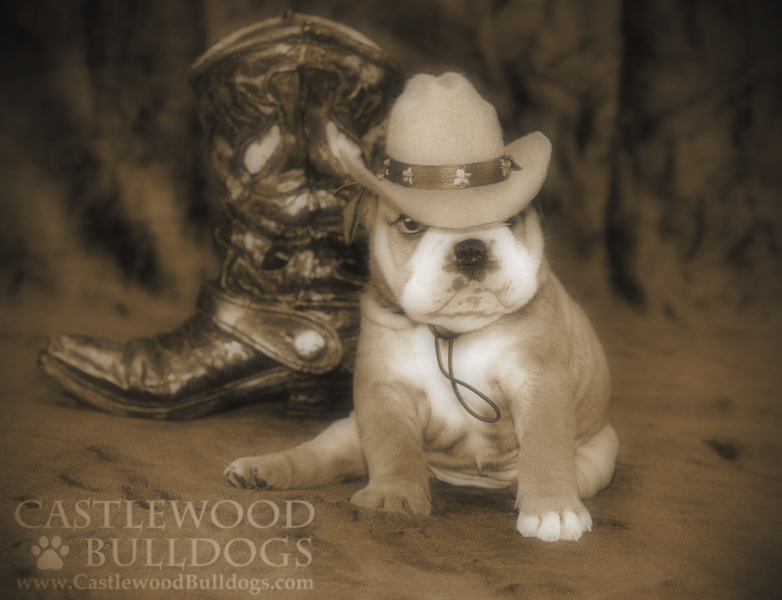 Update January 2019…..We do not have any bulldog puppies available at this time and our reservation list is now full for the next few litters. We will not be taking any more reservations until later this year. If you would like to be notified when we begin accepting reservations again you are welcome to go ahead and fill out and submit the puppy puppy application which is required for all potential bulldog homes. Please note that all bulldog puppies are placed in pet homes only (no breeding) on spay/neuter agreements. We also occasionally have retired adult bulldogs available for adoption to approved homes. Potential homes must: 1) First fill out an adoption application. Please do not ask for photos or information prior to submitting the application. 2) Be within driving distance to us (Caulfield, MO 65626) 3) Be willing to come visit in person and spend a couple of hours with the dogs. 4) Be willing to bring the dog back to our home if the adoption does not work out for any reason. 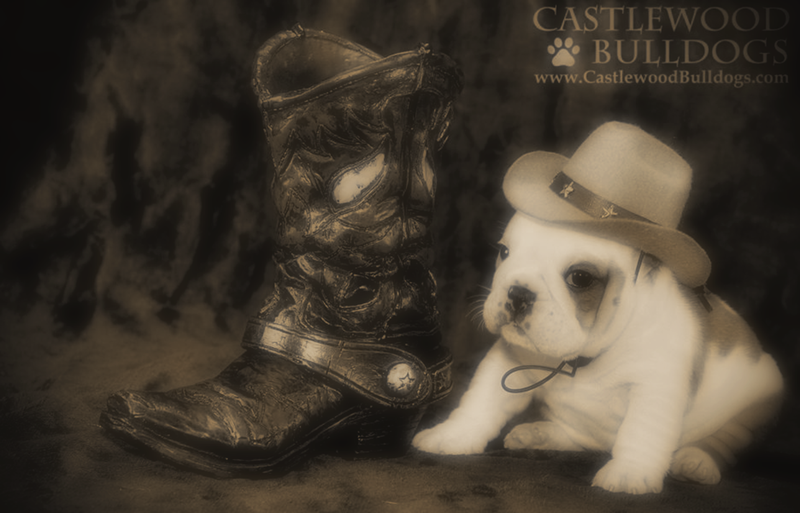 Our desire is not only to present and showcase our beautiful bulldog puppies for sale and stud service with you, but we also hope to help educate and inform those considering adopting or purchasing a bulldog. 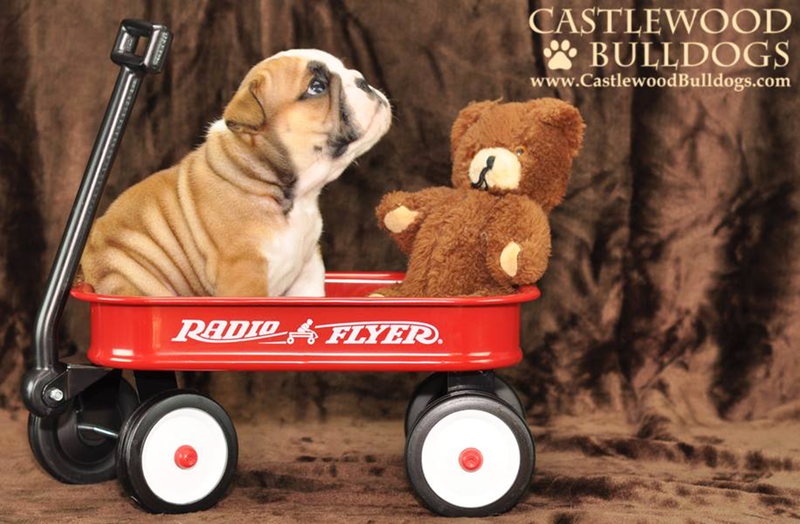 Please check our “Info & Education” page for some great info on finding a reputable bulldog breeder and bulldog health and care tips. 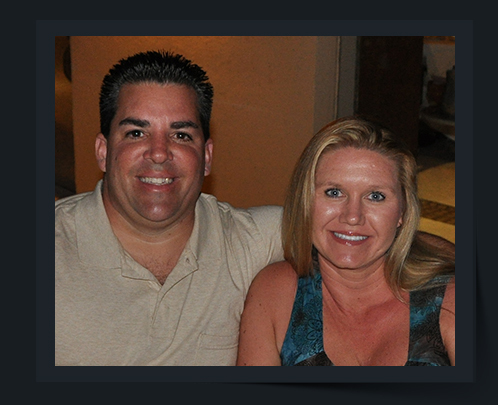 We are Ronny & Dawn Castillo. Located in Southern Missouri, about a half hour from the Arkansas border, we live in a log home situated in the middle of 20 secluded, wooded acres. Our journey in bulldogs began back in 1994. Ronny and I were married that year and were very young (I was only 18). I have always been a dog lover but up until that point my experience with dogs had mainly involved toy breeds. However, growing up Ronny had always wanted an English Bulldog, so shortly after we were married we made our first “adult” purchase and brought home our very first English Bulldog, Johnny. Granted we were young and dumb and didn’t do the research we should have……But oh how we fell in love with the breed! Johnny passed away at the age of 11 but long before then I knew we would never be without a bulldog. A few years before Johnny died I began researching the breed more thoroughly and had decided to pursue my passion for breeding and showing. So, in 2005 I joined the Bulldog Club of America, acquired my first champion bulldog, Ch. Easy Ed’s Chazzmo, and began showing. I was hooked! The following year I produced my first litter bred by the champion, Ch. Castlewood’s Harmony In Motion aka “Miss Viola”. To date, we have now owned and/or bred 6 champion bulldogs and have produced several others that are major pointed. I am a bit of a perfectionist by nature and this has carried over into my devotion and passion for bulldogs. When we decided to venture into the breeding and showing aspect of bulldogs I wasn’t going to be satisfied with “mediocre” breed quality…….This includes health, temperament and conformation. Thus, I set out to find and bring into our program the very best bulldogs from around the world. I attended the Bulldog Nationals and watched with keen interest all of the top bulldogs in the US compete for the Best of Breed title. However, I didn’t see any single bulldog that “checked” all the boxes for me. Shortly thereafter there was a post and discussion in one of the bulldog forums I was a member of regarding a particular European bulldog (Ch. Valleybull Silver Sailor at Merriveen). He was one of the most beautiful bulldogs I had ever laid eyes on! So, I started researching and studying the European bloodlines and fell in love with many of their dogs. What I noticed was that while the US bloodlines seem to have better top lines and shorter backs, the European bloodlines tend to have better heads, tails and more bone and substance. By incorporating both the US and European bloodlines into our breeding program, I am aiming to get the best from both worlds. I am very proud of our most recent addition, coming all the way from Spain, Ch. Valley Bulls Burton. Burton finished his championship here in the US very quickly and is one of those few dogs that “checks” all the boxes for me.